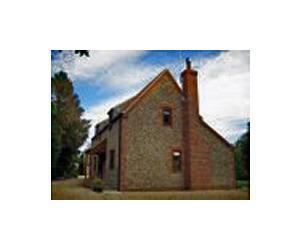 Bexwell Cottage offers weekly bookings starting on Friday. Winter: 7 nights £525-780 Spring & Autumn: 7 nights £520-760 Summer: 7 nights £750-870. Short breaks considered depending on time of year. Rates available upon request. Bexwell offers weekly bookings starting on Friday.